Gin's principle design consideration was to give pilots discovering paragliding a glider which is easy to fly, comfortable and of course, extremely safe. The new easy glider in Gin's range, the Bolero Plus, has been launched! Gin has dedicated one and a half years to developing this amazing new wing, and has flown hundreds of hours with prototypes until he was satisfied it was absolutely right, as he imagined it. An easier take off with lighter inflation. A flatter turn with a better sink rate. More precision in turns and a more 'compact' feeling wing : more efficient in thermals. Canopy adjustment for a fine shape. A new fabric finish E85A for the Porcher New Skytex fabric, which offers greater performance and durability, and also reduces fabric weight, improving launch, security and re-inflation. Water-based and environmentally friendly coating. Bolero Plus is certified DHV 1 in all sizes. Bolero Plus Small, Medium & Large are also certified ACPUL Standard. 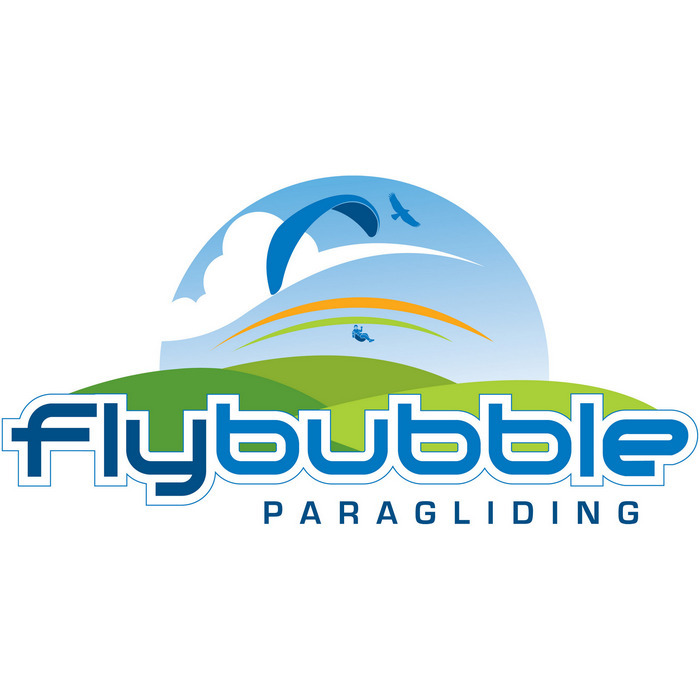 Bolero Plus Small, Medium & Large are also certified DULV (for Paramotor use).